Based on the famous "La Cage" shows in NYC and L.A., "La Cage" offers an evening of performances by the creme de la creme of female impersonators. Performed in the style of Parisian Cabaret, "La Cage" is led by the amazing Frank Marino who performs as the unforgettable Joan Rivers. "La Cage" plays at the Mardi Gras Pavilion, which seats up to 600 people. An Evening at LaCage runs nightly (one show per night). The show is produced by Norbert Aleman. As a show, "La Cage" has received numerous award nominations since it first opened. Awards the show has been up for include best production show, best specialty act, best show of the year, best costumes, and best originality. The costumes for "La Cage" were designed by the legendary Bob Mackie. "La Cage" opened its doors in Las Vegas on September 18, 1985. That is when Frank Marino, who has won numerous awards and international recognition as a female impersonator, first started with the show. He has been with it ever since. 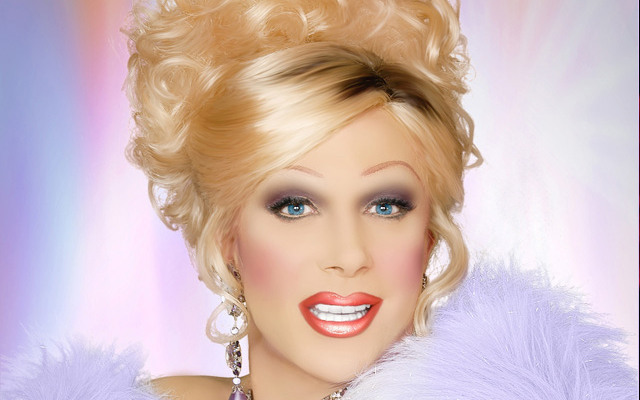 Marino has won awards for being the Best Female Impersonator in Las Vegas. He is also a bestselling author for his book, His Majesty, the Queen. When Marino and producer Norbert Aleman opened "An Evening at La Cage" in 1985, they had been told they had just three months to prove their success. Twenty years later, "La Cage" has become one of the most popular shows in Las Vegas. Featured performances include those of Tina Turner, Bette Midler, Cher, Judy Garland, Celine Dion, and Diana Ross. Each show is different with performers changing nightly. 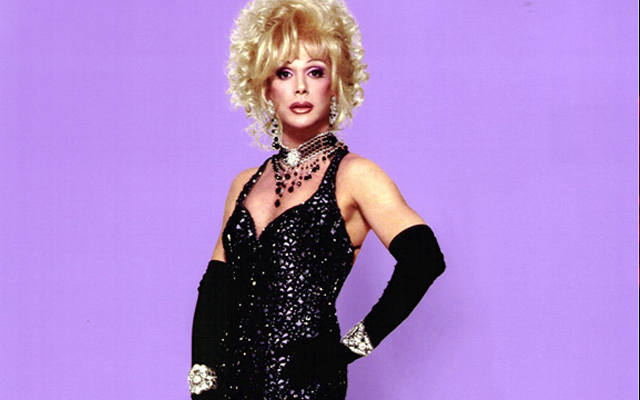 However, the one constant is the heart of the show as Ms. Joan Rivers. Despite there being other shows featuring a list of talented female impersonators in Las Vegas, very few have succeeded as “La Cage” has. This is because the devotion to the show by the performers, especially its star, is apparent as well as his close working relationship with the producer. This has led to smart decisions and an excellent business flair by both parties involved in the production of “La Cage”. “La Cage” is open to those who are 12 and up. However, children under the age of 18 must be with a legal guardian or parent who is a consenting adult.